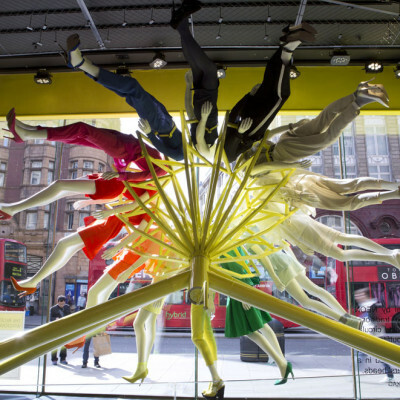 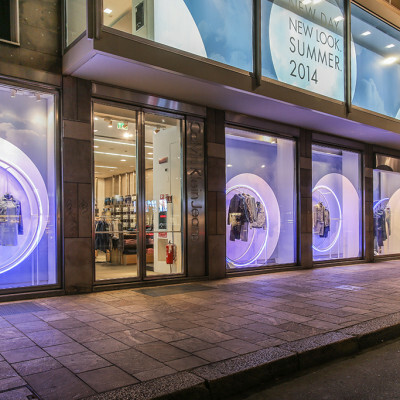 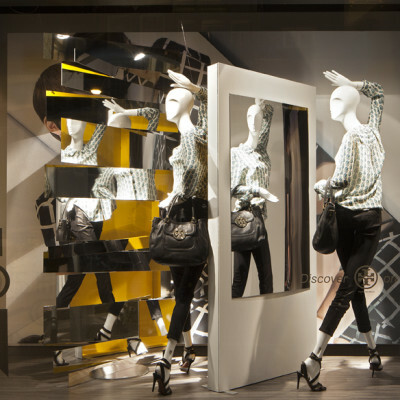 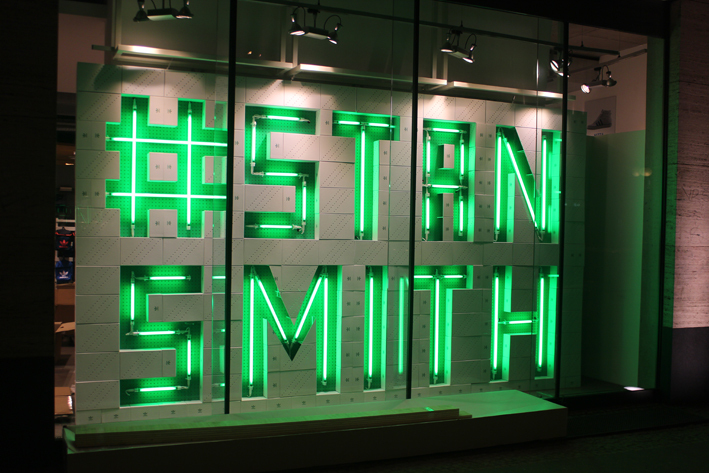 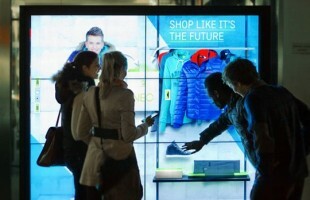 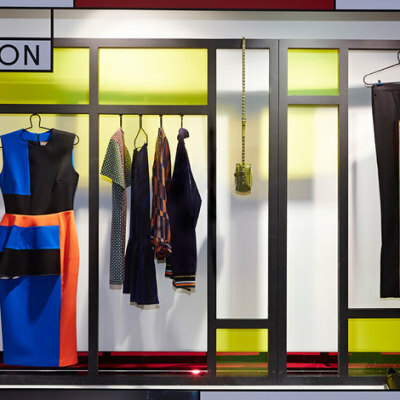 StudioXAG designed, fabricated and installed the latest Stan Smith collaboration in adidas Originals flagship store in Berlin. 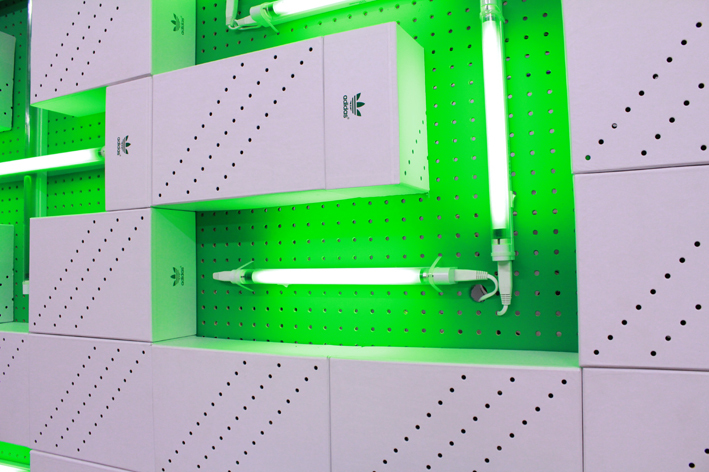 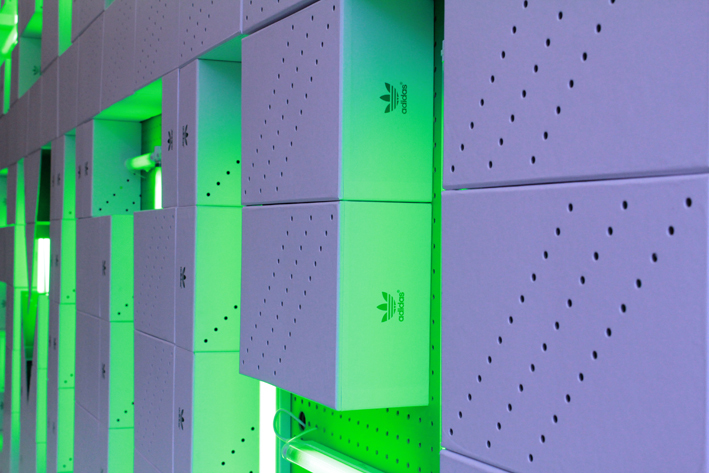 Using the classic green and white colours, stacks of Stan Smith white shoe boxes were piled from floor to ceiling and from wall to wall revealing Stan Smith’s name on a green pegboard backdrop – which was inspired by the perforated iconic 3 stripes running across each box. 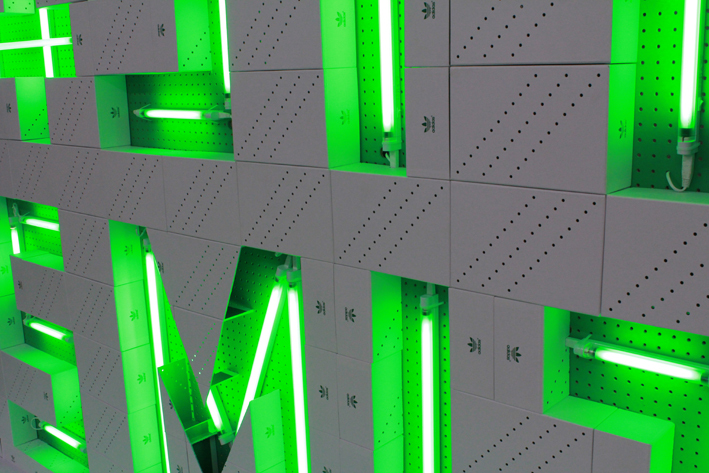 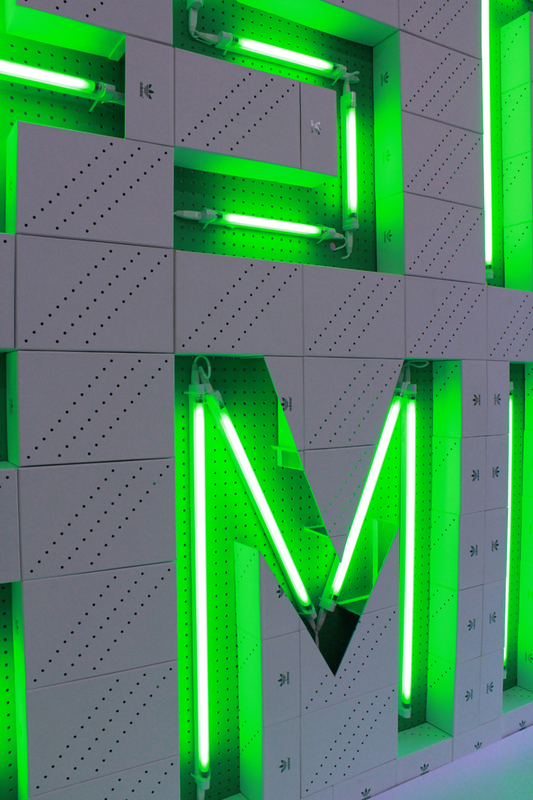 Bright green strip lights were used to cast light and create shade over the holes of the pegboard, and to really accentuate each letter from a distance.